Blue Bottle Coffee Kyoto aims to blend the Blue Bottle Coffee brand and America’s west coast culture with the Machiya, a traditional-style townhouse in Japan. 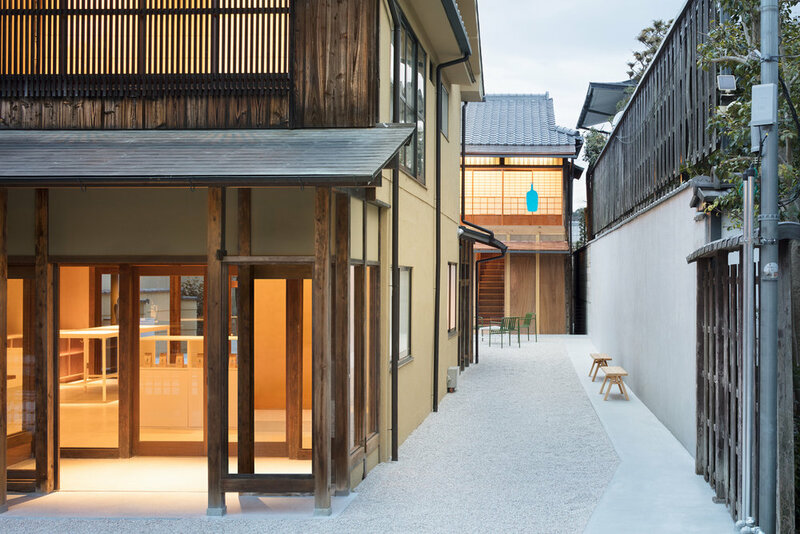 The design team stripped all unnecessary elements from the structure, thus exposing the original roof structure and clay walls of the Machiya, while introducing new, modernized elements into the space. construction: tank, atelier loöwe inc.